The first time… it is something you will always remember, a special time to be thoughtfully cherished and, when the universe aligns, enjoyed to its fullest in the true spirit of the French mode de vie. 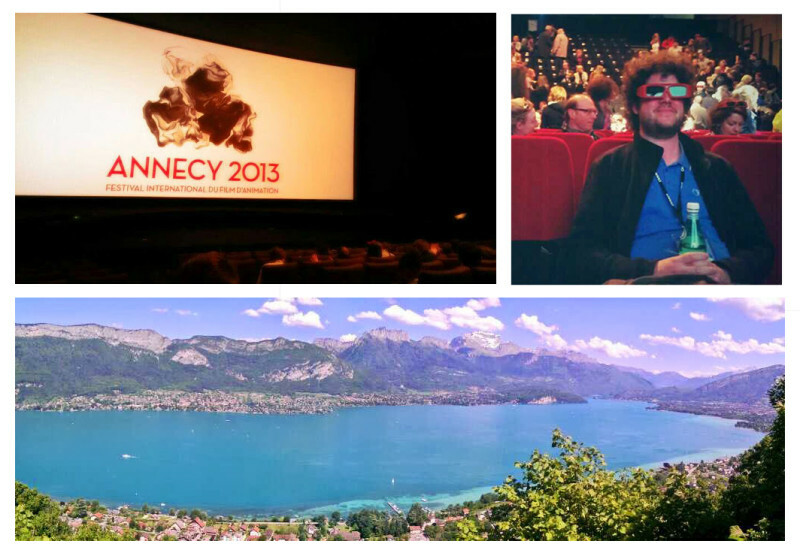 I am, of course, talking about Le Festival international du film d’animation d’Annecy, or simply “Annecy”, as those in the animation world affectionately call it. Since my early days as a student, Annecy’s reputation has demanded deference. With each new film, I diligently filled out the entry form and sent in my DVD, wondering if I would ever have the chance to join the historical roll-call of Annecy animators. This year, the universe did align. A Tangled Tale was one of the 236 films selected from 2461 submissions. And so I joined roughly 7099 other animators and industry professionals in the quintessential French alpine town for a week of animation glory. Get the full story with pictures and links to some of her favorite films on her blog.